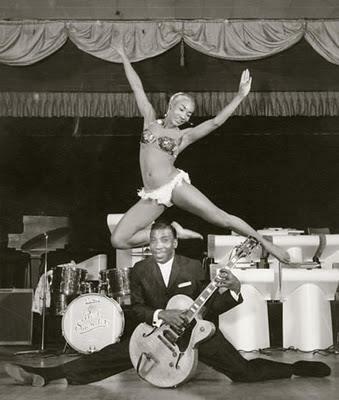 T-Bone Walker. . Wallpaper and background images in the Rock'n'Roll Remembered club.